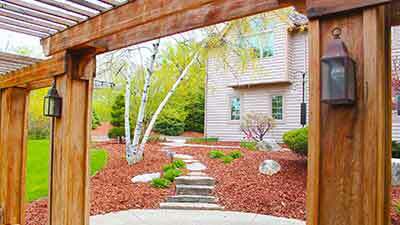 Full Lawn Care & Landscaping Services In the Brookfield, Pewaukee, & Wauwatosa, WI Area. 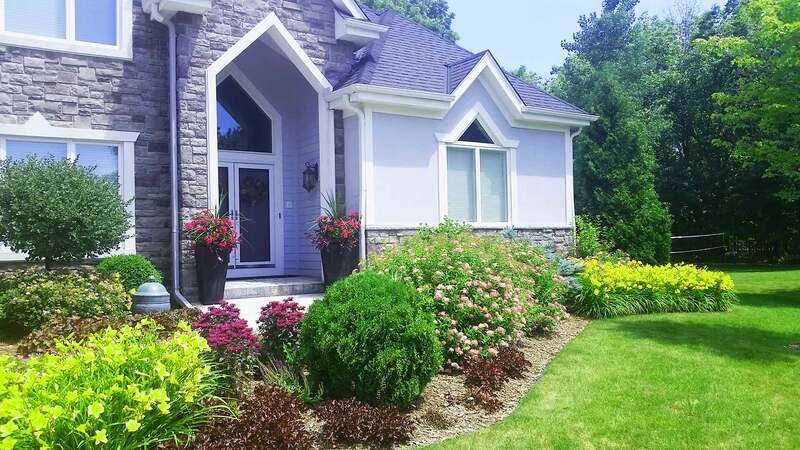 We do it all when it comes to caring for your outdoors, such as ongoing lawn mowing and maintenance, fertilization and weed control, landscape design and installation, plus a lot more! 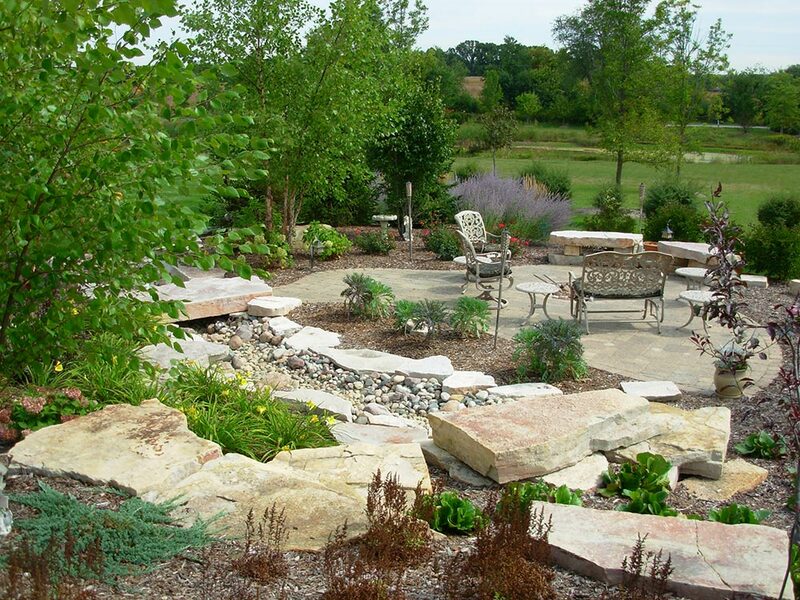 Our professional team will design and install your new landscaping, as well as incorporate landscape lighting. 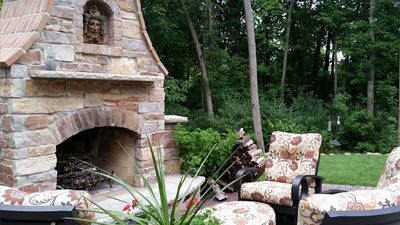 From patios, walkways, and retaining walls, to fire pits and water features, we construct your custom hardscape. 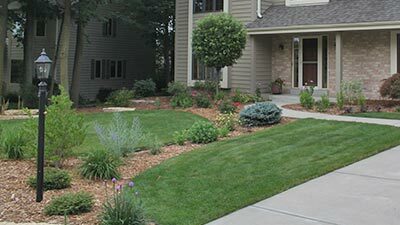 Your lawn will look its best with the string trimming, edging, and blowing included in our lawn mowing services. 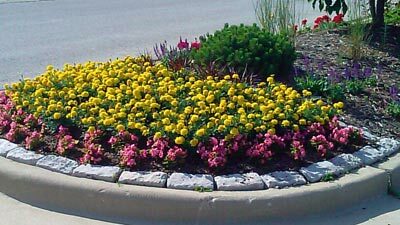 Our specialty is laying natural mulch products, such as hardwood and hemlock, for your landscape beds. 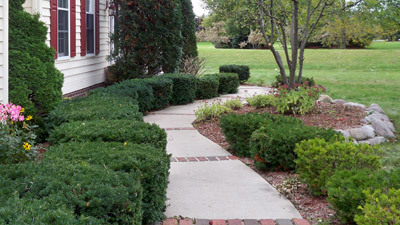 Landscape trimming and pruning services will benefit both the health and aesthetics of your hedges and plants. 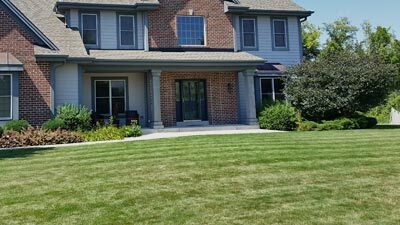 Lay the foundation for a lush lawn in the next growing season, by taking advantage of aeration and overseeding. 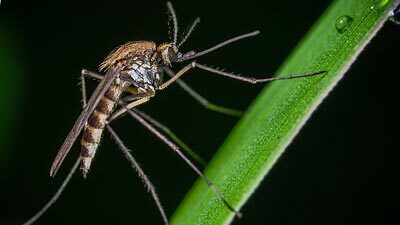 Our mosquito and tick control services feature an all-natural insecticide to keep your children and pets safe. 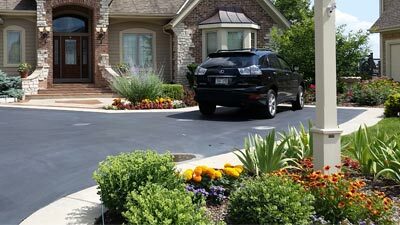 Have our specialists bring annual color and texture to your yard, courtesy of our Color.365 program. 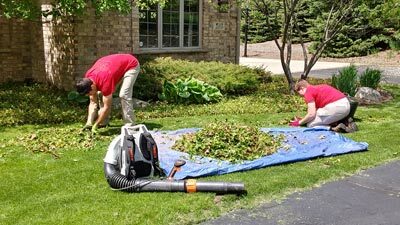 We provide yard cleanups as a twice a year, or as a one-time service for either overgrown or distressed properties. 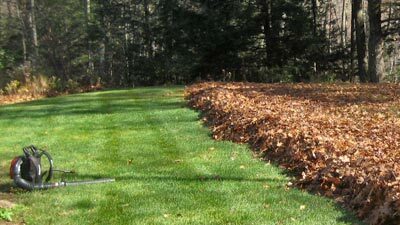 Prevent mold, lawn disease, and pest infestation by taking advantage of the leaf removal services we offer. 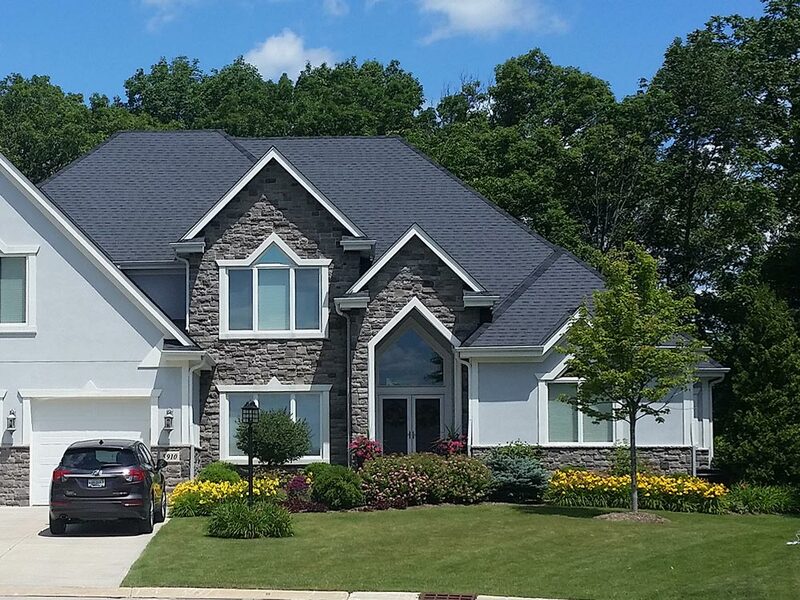 Our Oak and Maple programs fly in the face of the one-size-fits-all approach of fertilization and weed control. 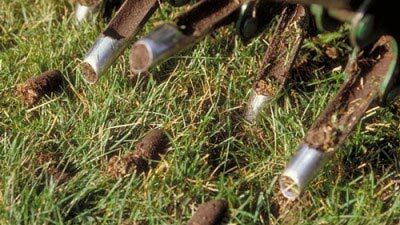 The compost tea we offer is a special brew that is an all-natural means of obtaining more productive soil. 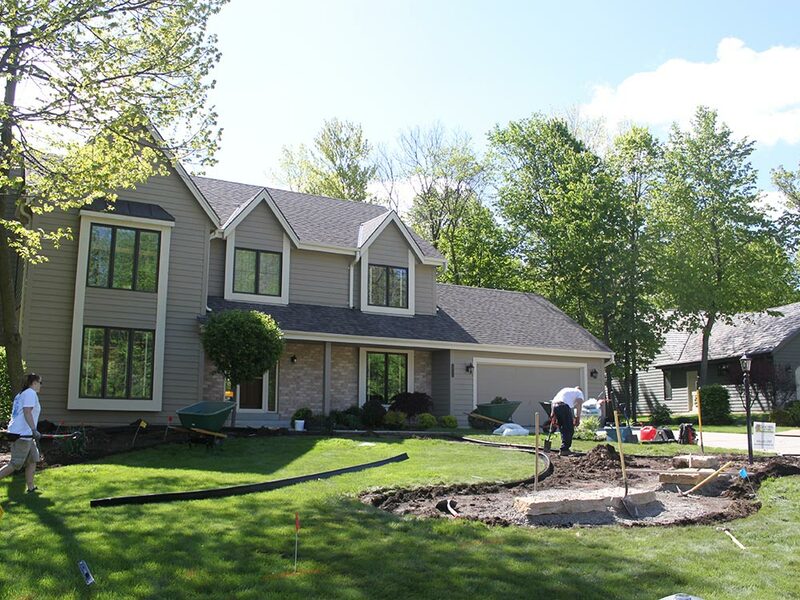 See real examples of our various lawn and landscaping work. Read our story and meet our team. 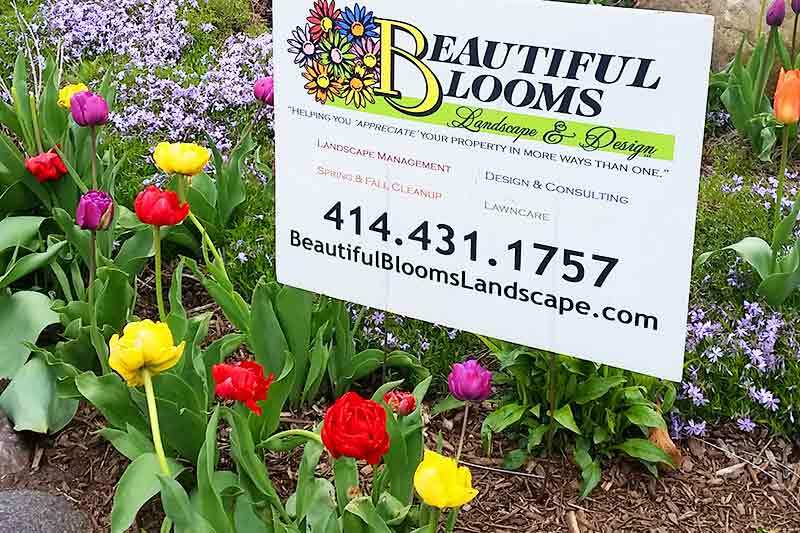 Beautiful Blooms Landscape & Design, LLC is a discerning horticulture company that offers premier landscape management services using our safe and effective Earth Care program. 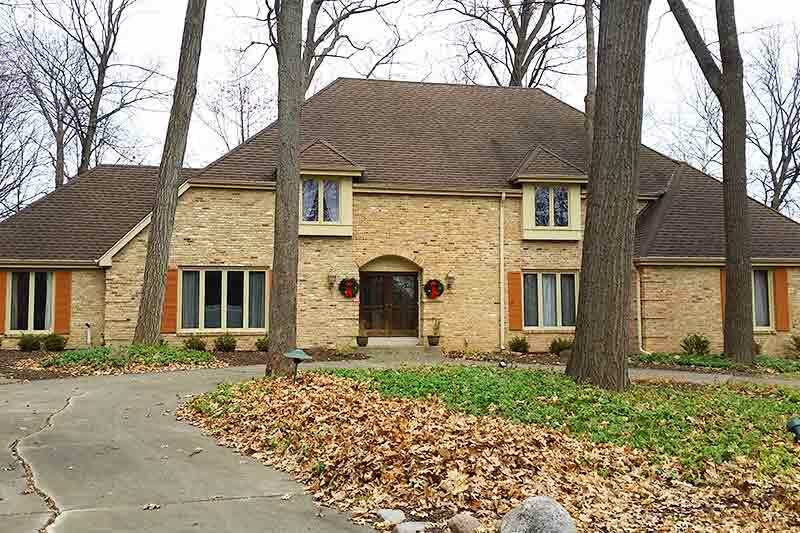 Our client base is located throughout the Milwaukee-Waukesha Area. 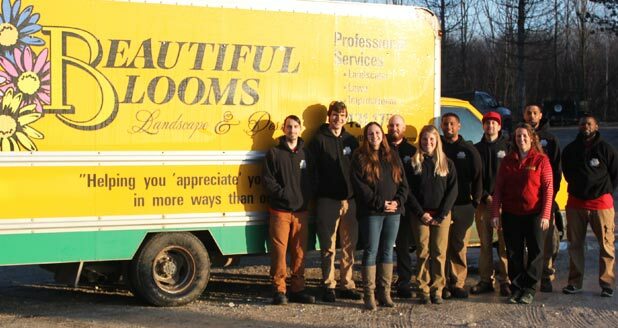 We are a family-owned company. Loriena and Mike Harrington are both University of Minnesota graduates and hold Bachelor of Science degrees in Horticulture and Turfgrass Management. 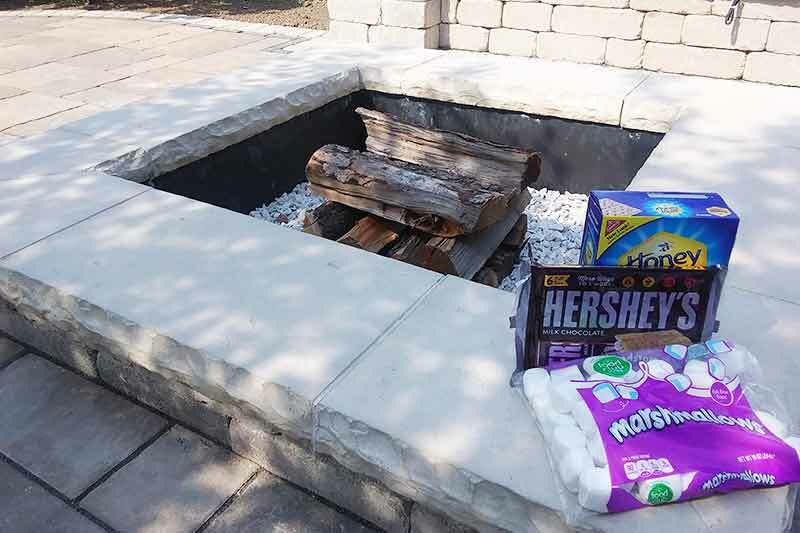 Our entire team absolutely loves creating outdoor beauty! 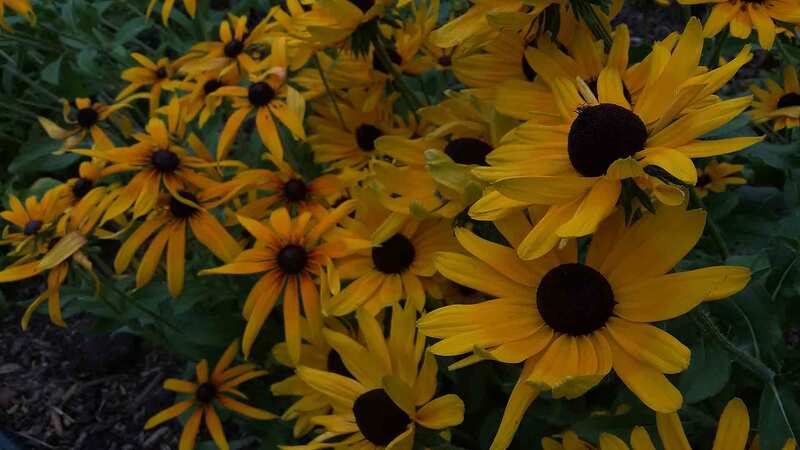 Every day, we have the unique opportunity to convert average into something special, transform dreams into reality, and to care for outdoor works of art—your garden! 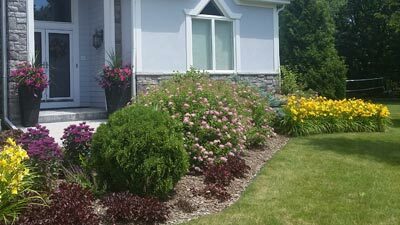 By joining our email list, you can find out about any special offers we run, as well as receive helpful lawn and landscape tips!